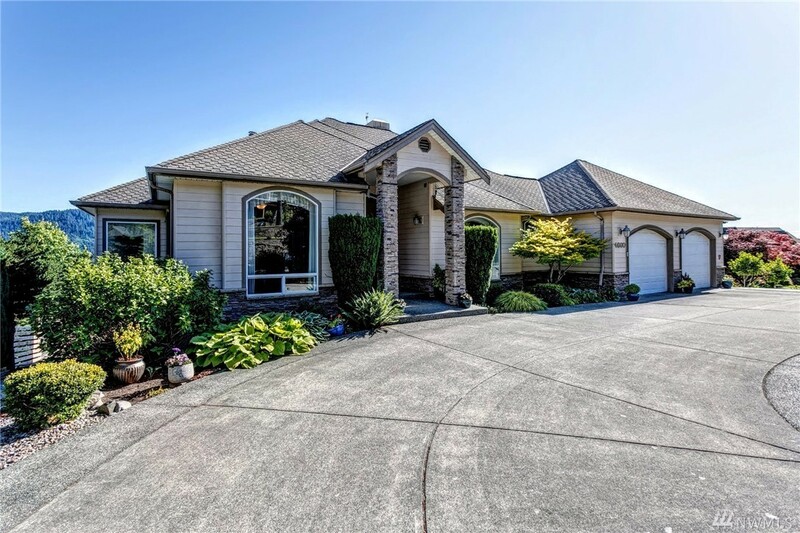 Bellingham Bay, the Islands, Chuckanut Mtn, Lookout Mtns & everything in between, it's there from the windows & deck of 4660 Raptor Ln. Add some fog, a bit of mist, a setting sun & you then have the lifestyle everyone dreams about but too often slips by. Inside is a gorgeous custom home with beautiful hardwood floors, a kitchen to inspire cook & guests alike & a large master bedroom with elegant bath. Outside is a gardeners dream with sun, plantings, water feature, secret paths & privacy.